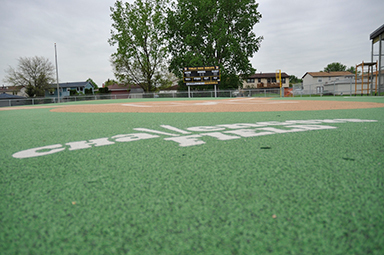 Bettenhausen Park, acquired in 1975, consists of 8.98 beautiful acres focusing around sports and family fun. 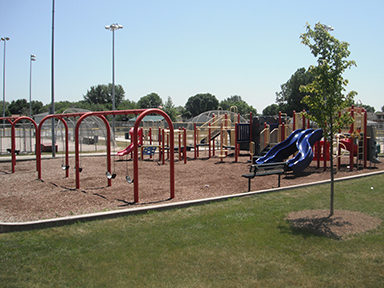 The park was dedicated to Ruth and Henry Bettenhausen who were instrumental in starting the first Recreation Commission for Tinley Park and acquired Memorial Park, the first park in the village. 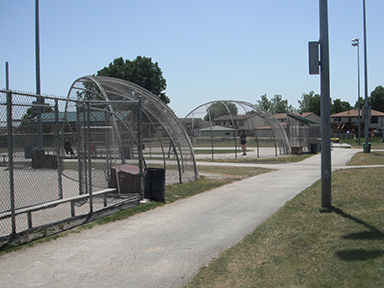 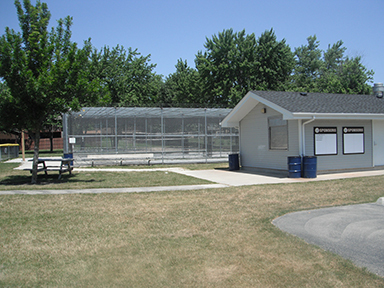 Adults and children alike will enjoy the offerings at Bettenhausen Park with its picnic areas and shelter, playground, baseball fields and volleyball courts. 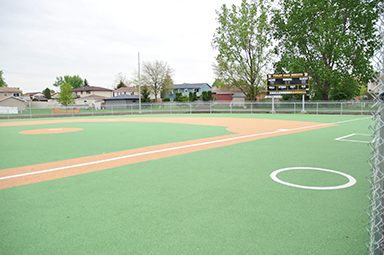 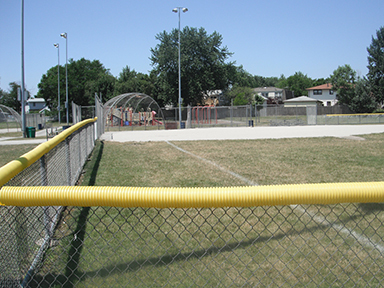 Challenger baseball field is ADA accessible.